We haven’t even reached September, the traditional time when people focus on elections, and yet the debate over Issue 1 is going strong. 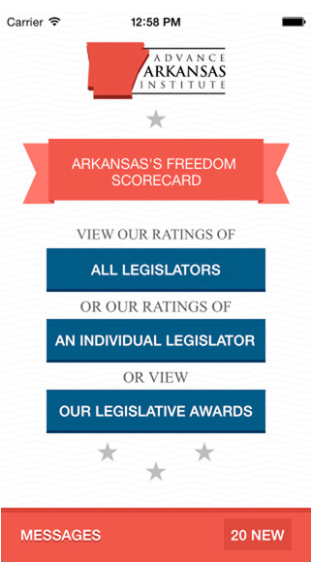 That is to be expected since the passage or failure of this measure would have big consequences for Arkansas. What are those consequences? 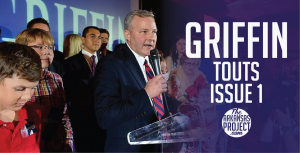 Writing in Talk Business and Politics, Lieutenant Governor Tim Griffin does a great job of showing the benefits that Arkansas could see with tort reform. Our judicial system disqualifies us from competing for some jobs which pass over us and head to our neighbors like Texas. Just 15 years ago, the Texas legal system had a horrible reputation because it was easily manipulated. After Texas adopted lawsuit reform, its legislature commissioned a study that showed the fiscal stimulus attributable to lawsuit reform was almost $2.6 billion per year, resulting in almost 500,000 new jobs. In 2011, Federal Reserve Bank of Dallas President Richard Fisher said, “the most important thing that’s happened to us [for economic development] is tort reform,” noting that the relocation of companies to Texas is “largely driven” by lawsuit reform that makes businesses more willing to expand and relocate there. The lieutenant governor is exactly right about how tort reform can improve health care in the state. This is something we’ve explored in detail on TAP, too. Nineteen states limit contingency fees for attorneys. Thirty-three states have some form of damage caps, including all our neighboring states. Also, many states including Texas and Oklahoma cap non-economic damages lower than what Issue 1 proposes. In the federal court system, and in 16 states, the legislature has authority to approve or adopt court rules. 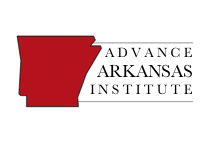 The lieutenant governor could have also noted that until Amendment 80 went into effect in 2001, the Arkansas legislature had the authority to set court rules. Issue 1 is clearly not a “power grab” or an infringement upon the separation of powers. There is a lot of misinformation out there about what issue 1 will do and won’t do. It’s great to see Lt. Governor Griffin weigh in on this important matter to explain the benefits of tort reform. ← What is the Tax Reform Task Force Considering?